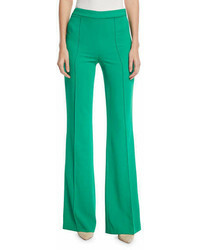 Alice + Olivia Embroidered Panel Leather Pants $1,018 Free US Shipping! A.L.C. 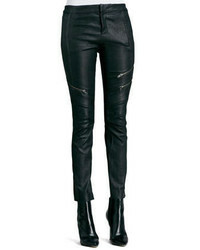 Cannova Leather Motorcycle Pants $453 Free US Shipping! A.L.C. 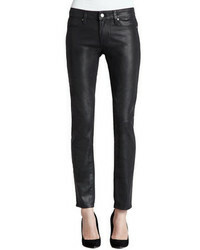 Daniel Cropped Leather Skinny Pants $418 Free US Shipping! A.L.C. 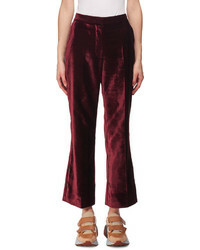 Cullum Striped Straight Leg Pants $134 Free US Shipping! 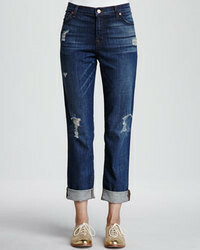 J Brand Jeans Aiden Flintlock Distressed Boyfriend Jeans $84 Free US Shipping! Haute Hippie Distressed Cloud Wash Jeans $92 Free US Shipping! Frame Denim Le Skinny Light Wash Jeans Redchurch Street $199 Free US Shipping! 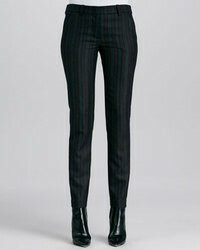 Paige Denim Verdugo Ultra Skinny Coated Jeans Aged Black $219 Free US Shipping!